After interpreting the strong relations between urban space, people and everyday scenes in both real and reel cities, this thesis will spotlight people’s everyday lives, which are barely mentioned in the discussion of many architects and urban designers in China. The aim of this research is to analyse the social and spatial (re)production of everyday spaces in contemporary Chinese cities, especially in Hong Kong, with investigating the social construction, representation and understanding of these everyday practices and urban spaces in cinemas, in order to examine the social diversity and the transformation among Lefebvre’s the three-fold spaces. Furthermore, it explores the relation between ordinary people’s everyday lives and urbanism in China, as well as the mutual support between films and urban practical works. Through interdisciplinary investigations from photography, literatures, scripts, films and documents to landscape, architecture and urban spaces, the project tries to understand Chinese cities and people’s actions or tactics at the intersection of spatial production, sociological theories and cinema studies. 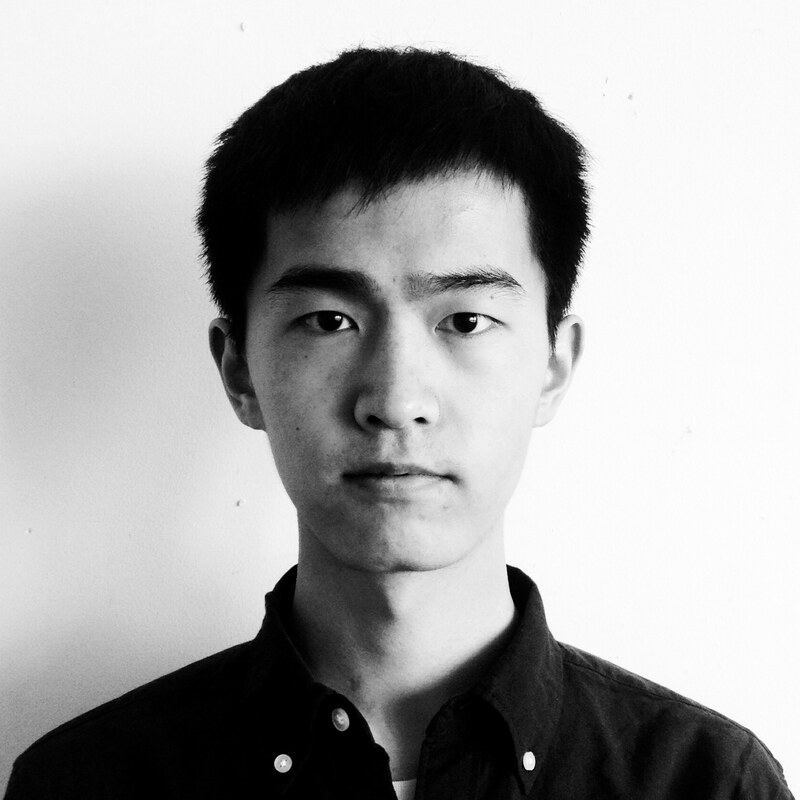 Zhouzhang Li's doctoral study is funded by the Joint Liverpool/CSC award.